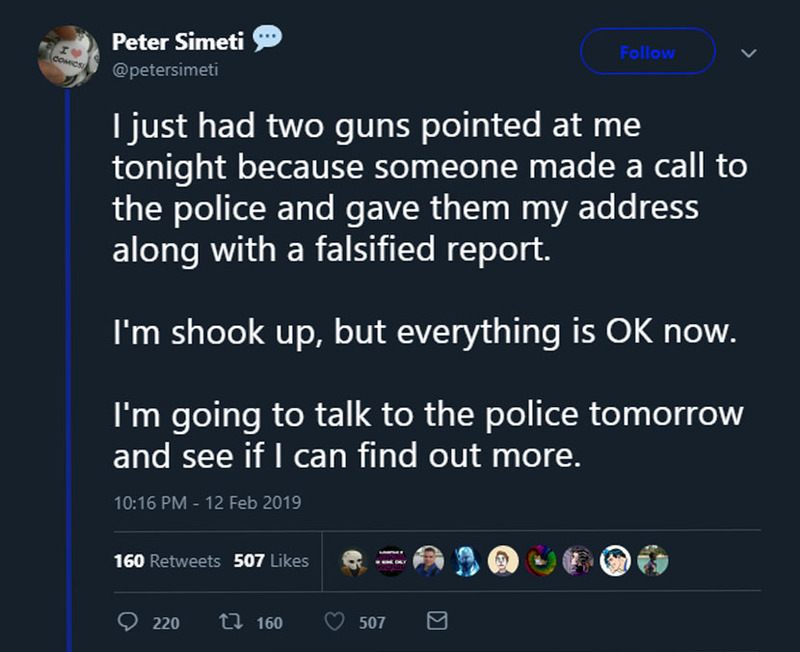 Peter Simeti of Alterna Comics “swatted”, live on Youtube. – INDIE VOLT! 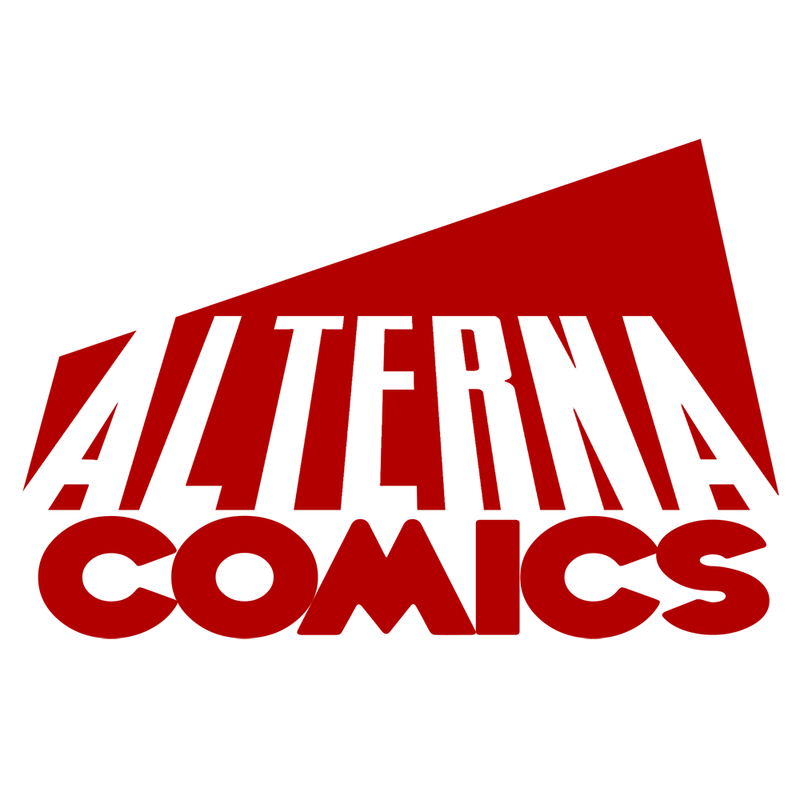 We’ve received late-breaking reports that Alterna Comics’ Peter Simeti was ‘swatted’ a few hours ago while live streaming on YOUTUBE. 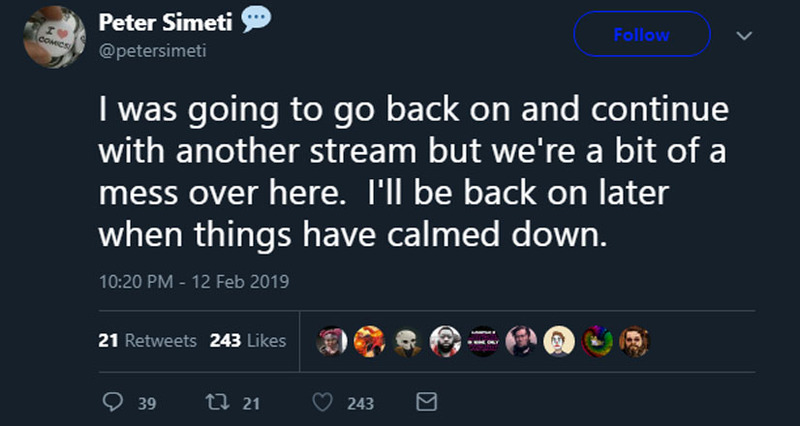 Simeti went on to tweet that he would not be returning to stream tonight as the event has left him and his family understandably shaken.